The Raventós i Blanc estate, which is comprised on 90 hectares of woodlands and vineyards, was founded in 1497 and has been passed on through the family to the present day. It was a member of the Raventós family, Josep Raventós Fatjó, who made the first Cava in 1872. In 1984, on the family estate, Josep-Maria Raventós I Blanc founded the winery as we know it today with a singular focus on achieving the highest quality wines. 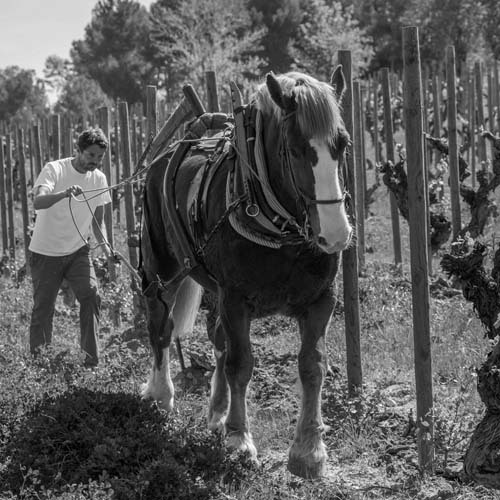 Today, the father and son team of Manuel and Pepe Raventós (Josep-Maria’s son and grandson) work side by side, continuing the prestigious lineage of this remarkable estate. CONCA DEL RIU ANOIA - PENEDÈS || In December 2012, Raventós i Blanc took an important step in its evolution, leaving the Cava DO and creating a new designation, Conca del Riu Anoia. 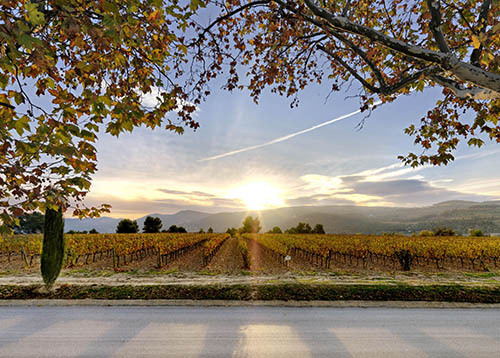 This small geographical area conveys strict viticultural traditions, the strength of the land, the unique, indigenous grape varieties and the characteristics of the soils.